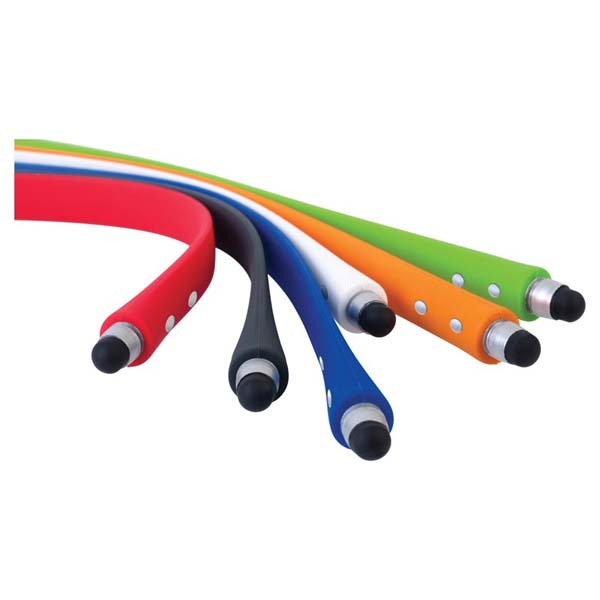 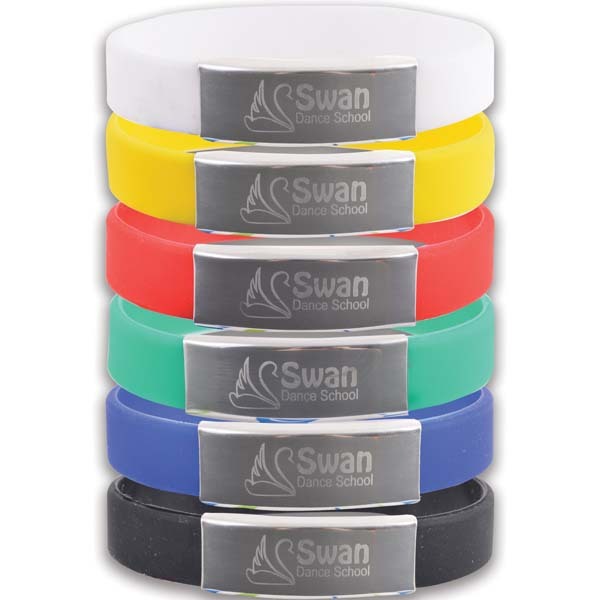 If you’re looking for a promotional item that is very affordable, suits a multitude of situations and can be handed out with ease, personalised silicon wristbands are the ideal choice. 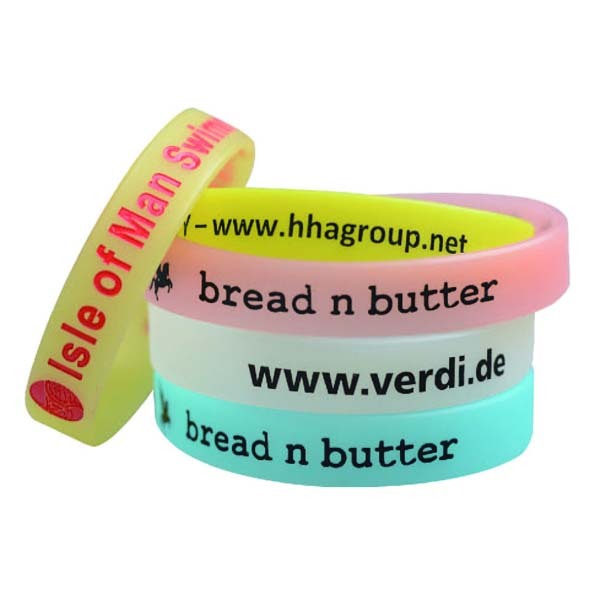 Promotional wrist bands are so easy to customise with your branding, from logos and business names to colours and contact information, that you will wonder how you ever got by without them. 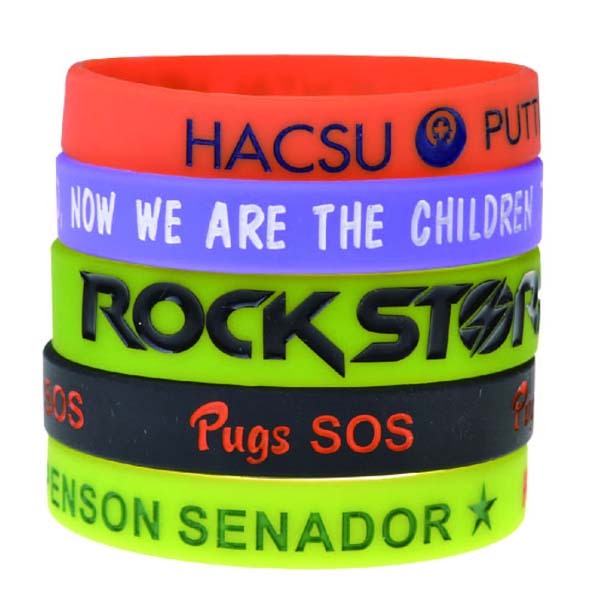 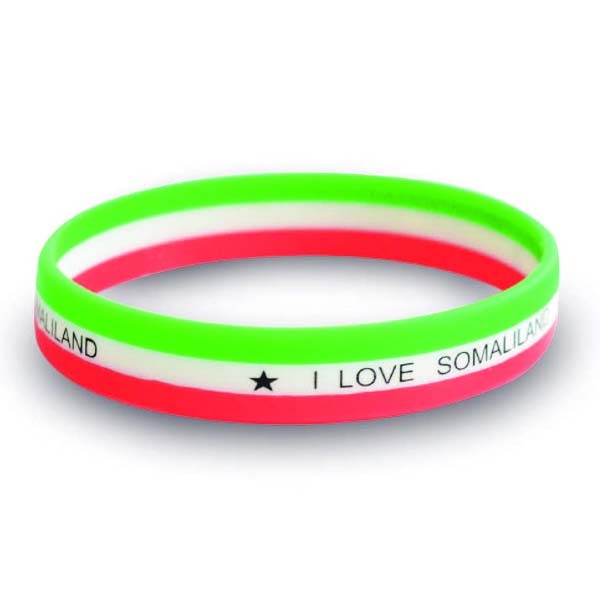 We have quite the variety of customised wristbands to choose from, including: slap bands, those with metal plates, glow in the dark, those with stylus’, striped and multi coloured. 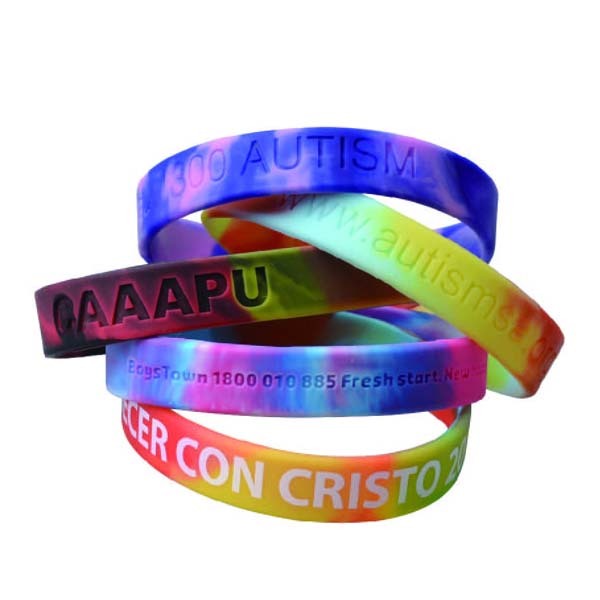 They’re also available in the full spectrum of colours. 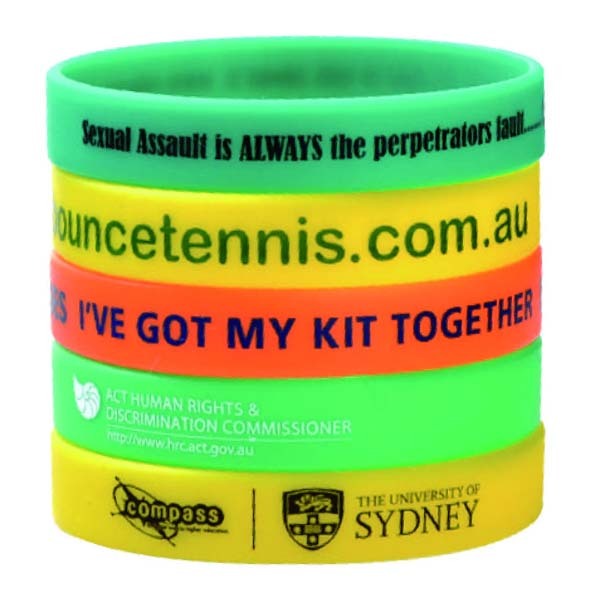 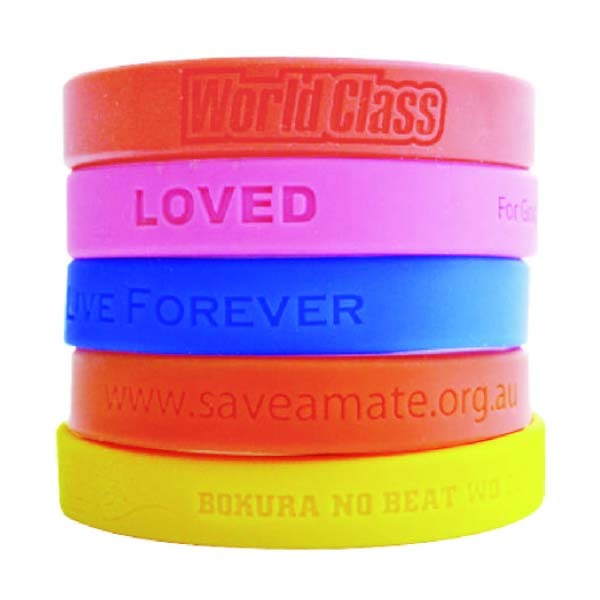 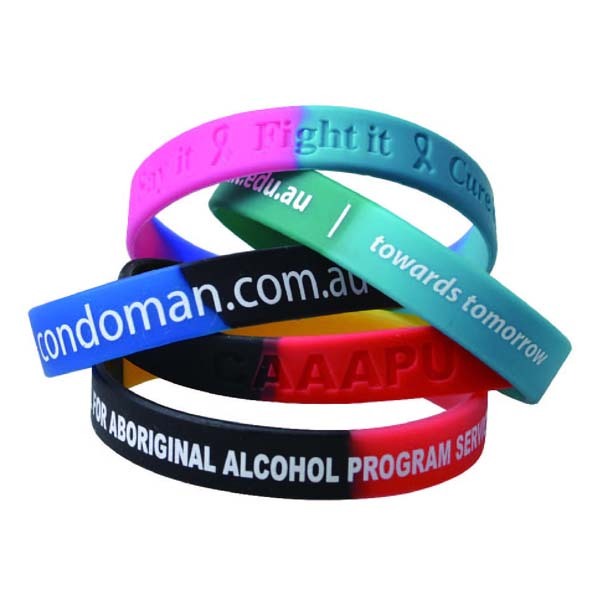 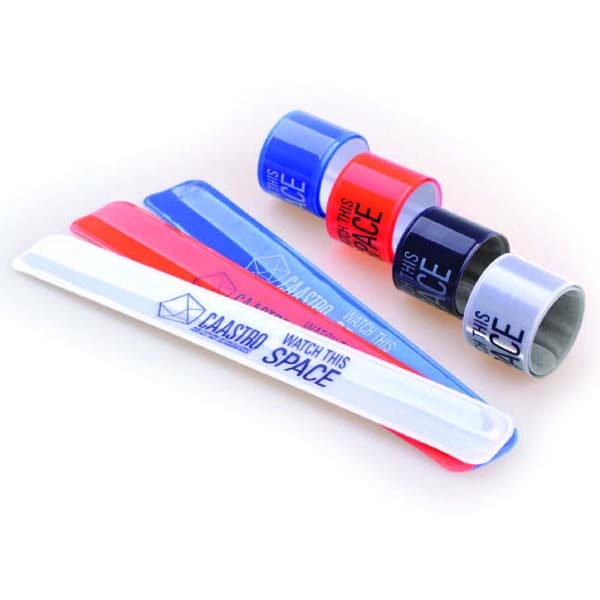 There is generally three ways that your branding can be added to cheap promotional wristbands in Melbourne, Sydney, Perth and beyond – printing, embossing (where the image is raised above the level of the band) and debossing (where the image is embedded in the band). 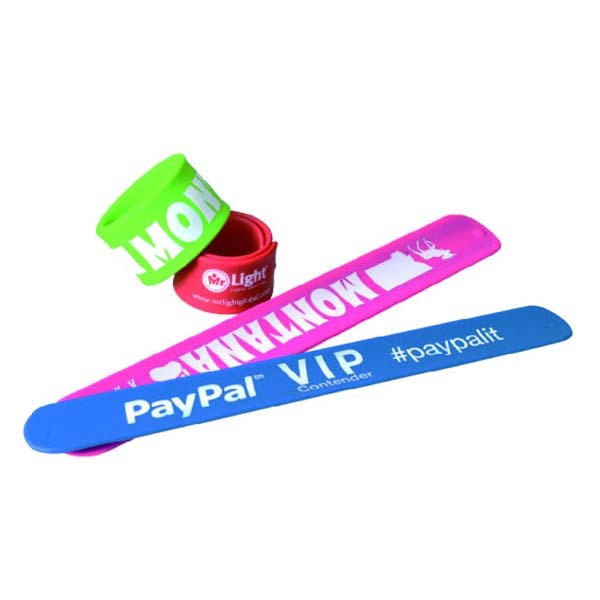 Express promotional wristbands make fantastic corporate giveaways, as they’re completely unisex and aren’t overly difficult to carry around – simply slip the custom silicone bracelet over your wrist and you’re off. 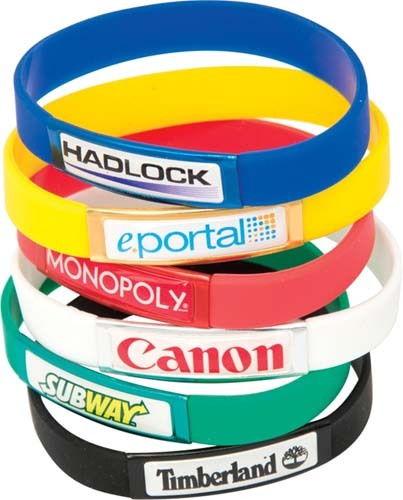 They’re the sort of item that will be kept and re-worn. 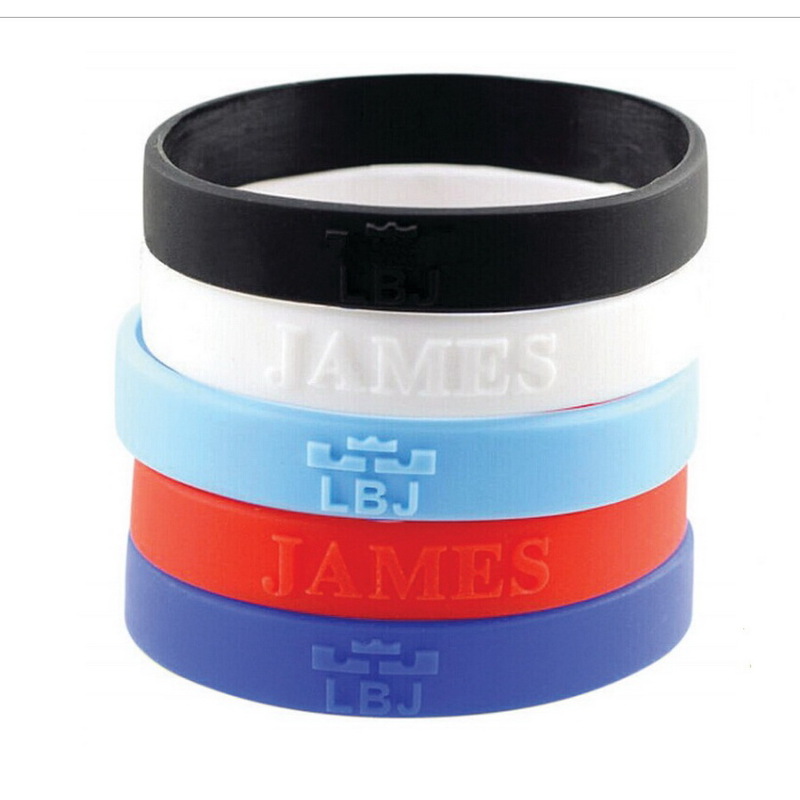 Silicone bracelet with multi-color flashing LED light.